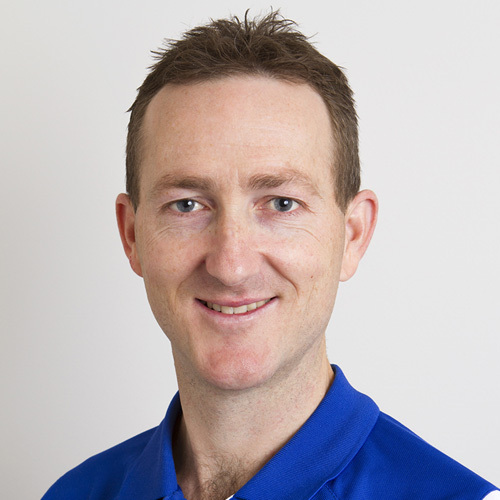 A team of highly skilled Physiotherapists who are passionate about getting you to your best. Two convenient locations at Brighton and Happy Valley. Our philosophy is to listen and care; to use our expert skills to help reduce pain and empower our clients to lead an active lifestyle again. 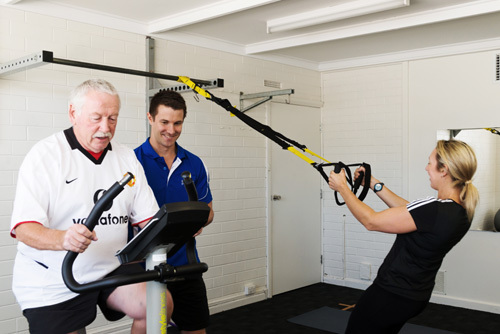 Our Physiotherapists provide a comprehensive assessment and treatment program that takes into account your current capacity, lifestyle and sporting activities. 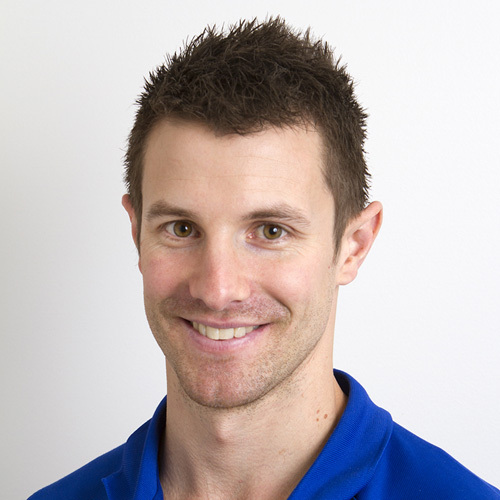 A team of highly skilled Physiotherapists that are passionate about getting you to your best. Two convenient locations at Brighton and Happy Valley. 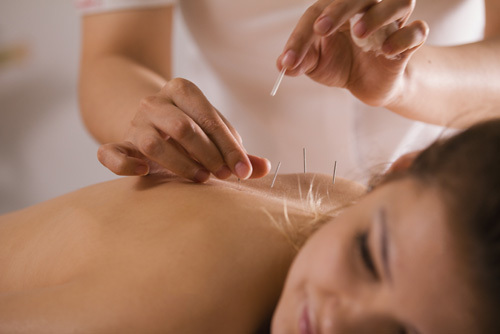 Acupuncture and dry needling can be very effective in relieving pain, reducing muscle tension and improving function. 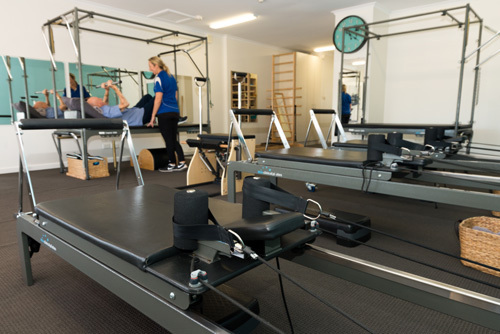 Formerly known as Pilates Classes, they have been renamed and reflect our expertise. They are comprehensive, tailored, fun and get results. All in our fully equipped Pilates Studio! 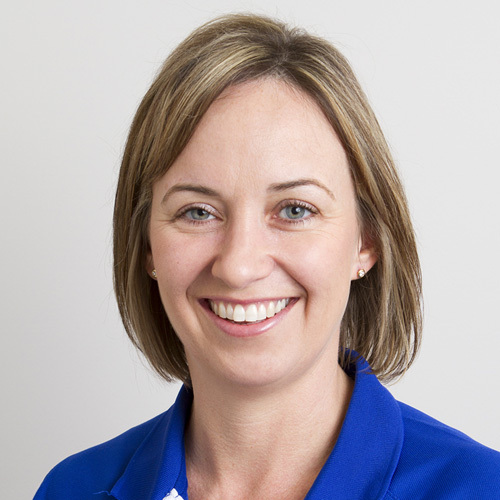 We have highly experienced Physiotherapists offering Lymphoedema services at both Brighton and Happy Valley. 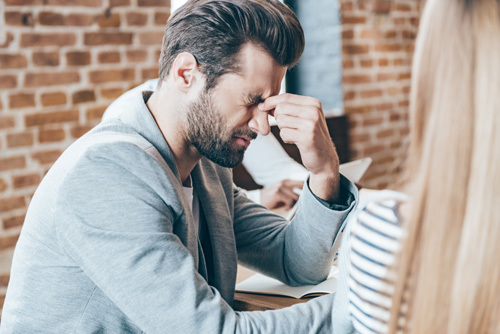 Physiotherapy is an effective treatment to relieve ongoing symptoms and pain associated with headaches and vertigo. 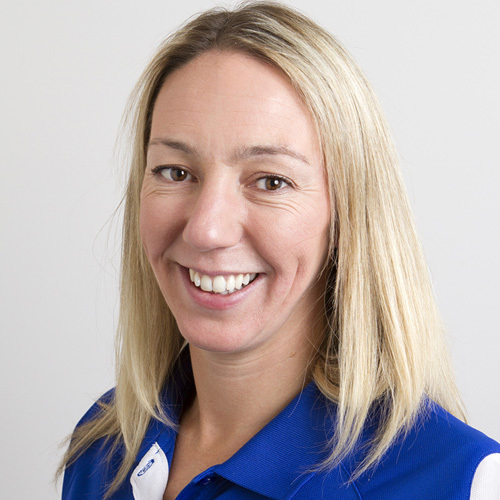 Our Women’s Health Physiotherapists can help you to look after your body in all stages of your pregnancy and the post-natal period. 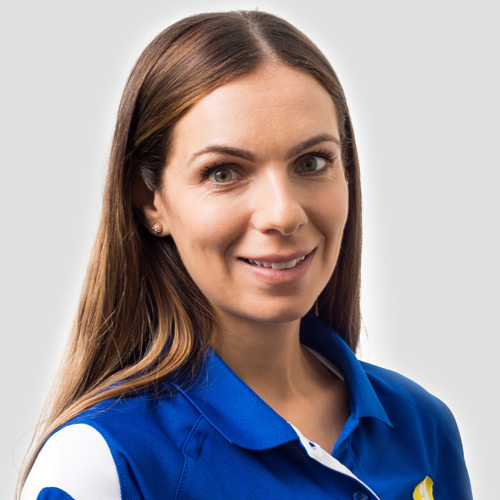 Our Physiotherapists offer individualised assessment, treatment and injury prevention to athletes to ensure accelerated recovery. 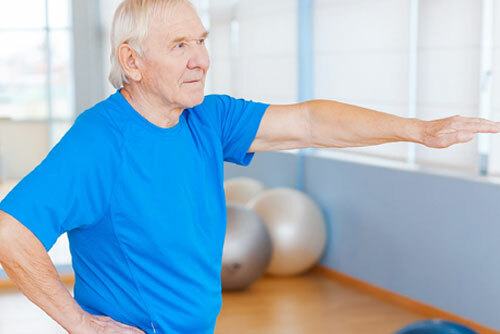 Tai Chi and balance exercises are combined for a proven method of preventing falls. 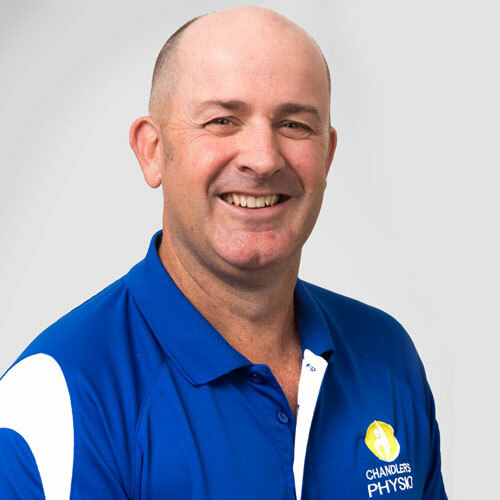 Run by Physio’s to ensure optimal safety.